Hi, I’m Denise, and I used to spend hours trying to get babies to sleep for their newborn photo session. 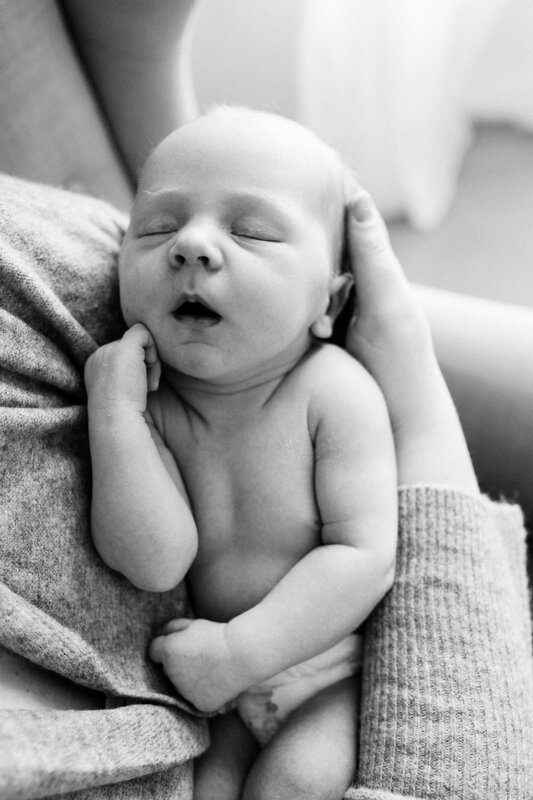 :) While I still absolutely love a sleepy newborn portrait, I love an awake newborn just as much. This minor shift in philosophy has been a game changer for me. Time can be spent capturing authentic connections and real moments. And wide-open newborn eyes are just the best, wouldn’t you agree?? Of course, after a snack and some snuggles, newborns will often experience the “milk coma.” This is when I try to capture the more traditional type of sleeping newborn portraits that are always so adorable. I believe in the idea of “baby-led” posing, which means I don’t try to mold the baby into intricate or unnatural poses. I like to photograph newborns in a way you would find them naturally, usually on a blanket or a bed, or in your arms if that’s where they want to be. I feel that babies are perfect just the way they are, and there is no need for complex posing or elaborate props. However, if there is a special item like a cute hat or family heirloom, I’m always open to working that into the photos. 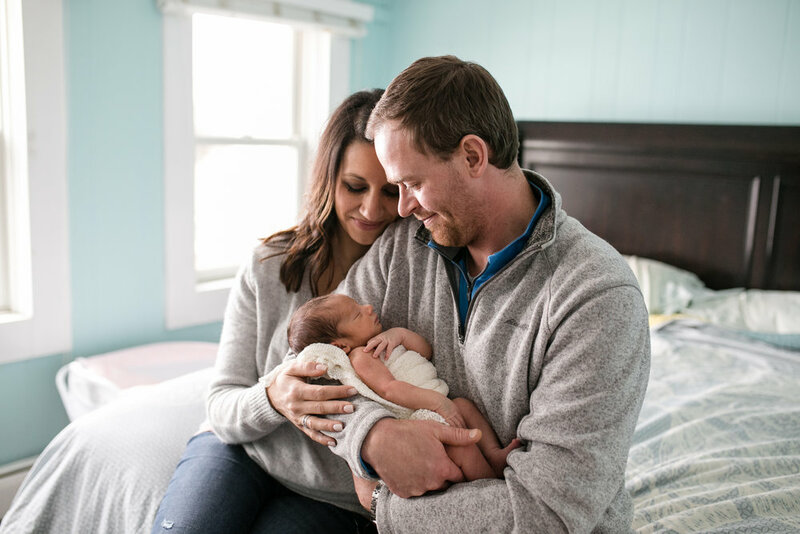 Once I took the pressure of myself to keep baby asleep for 100% of their photo session, it really opened up the possibilities for me to capture real, authentic moments and connection. 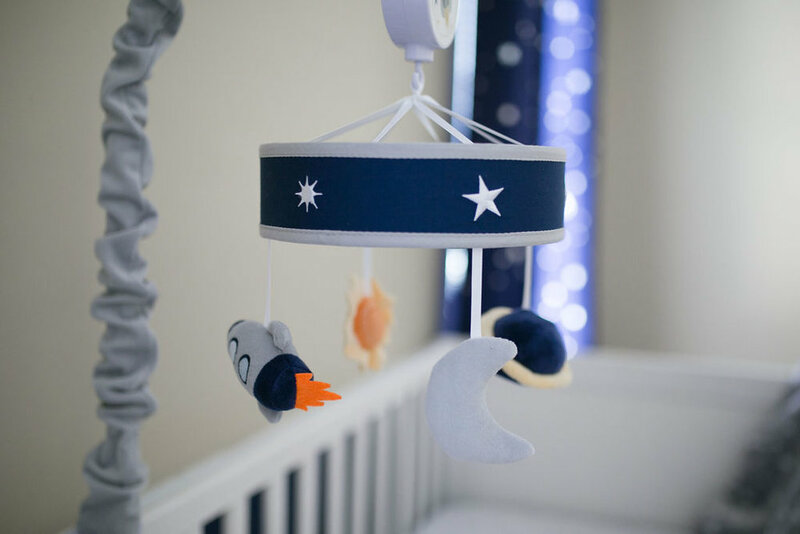 Baby can be sleeping, awake, crying….whatever they need to do. It’s all beautiful. It’s all part of their story. 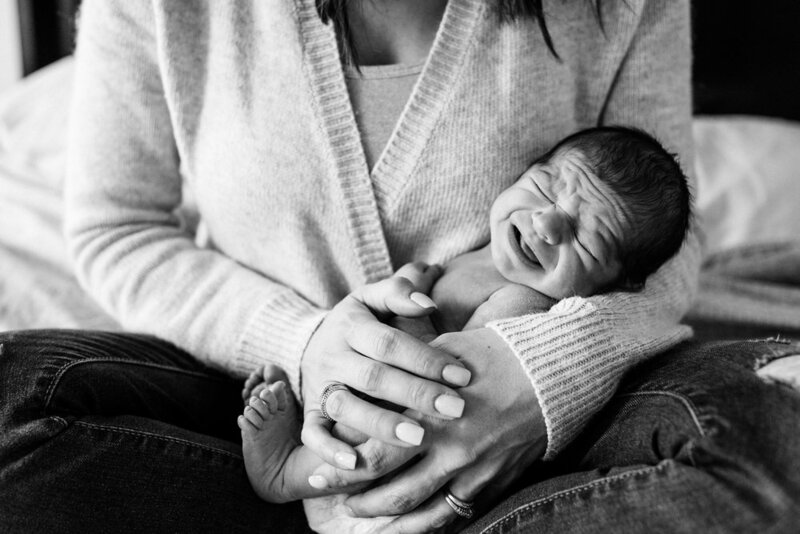 Newborn photography is important work. My goal with every newborn session is to deliver meaningful images to my clients. 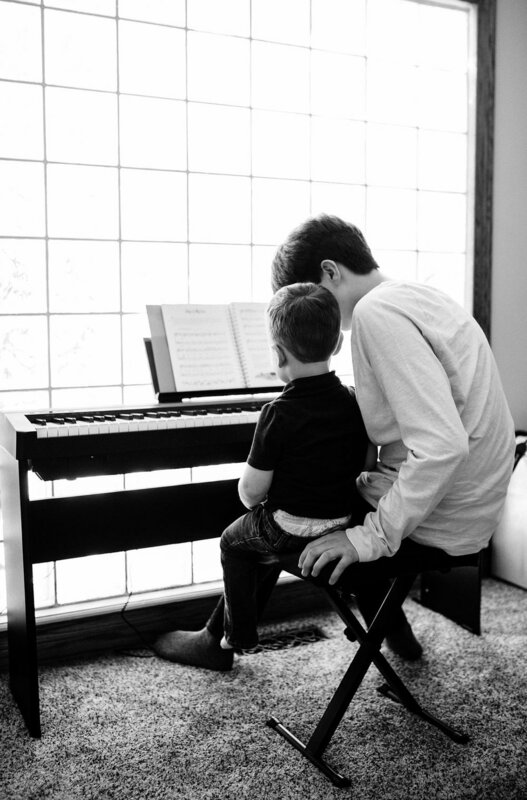 Images that capture love, connection, and authentic moments. I want to capture what those first days with your newborn looked like, but also what it FELT like. 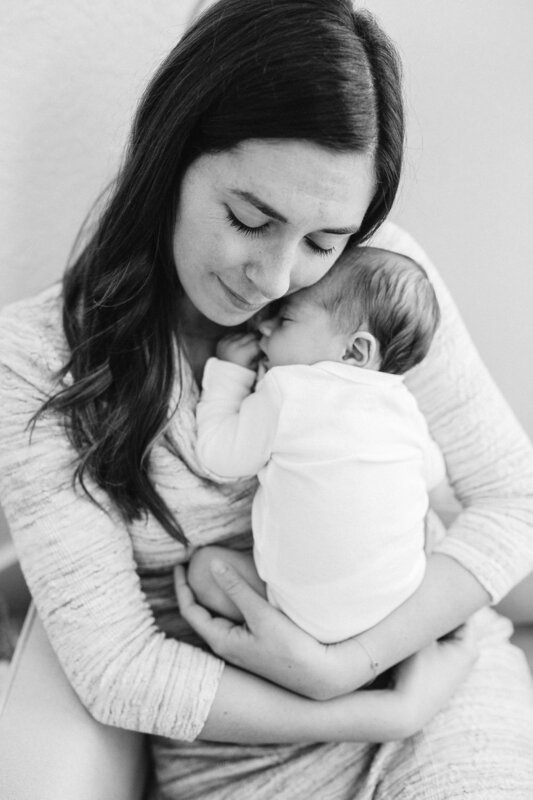 If you are looking for these things in a newborn photographer, I’d love to talk! You can reach me via my contact page. 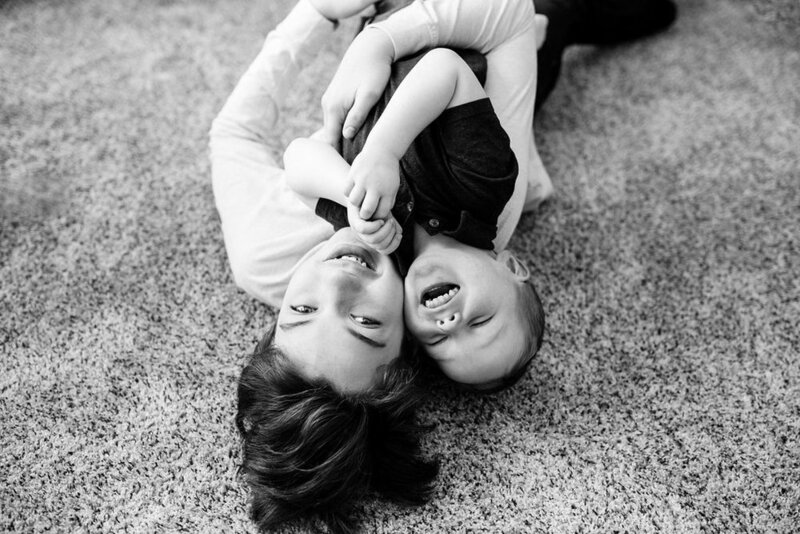 Denise Button is a Rochester, Michigan based photographer specializing in Lifestyle Newborn Photography, Child Photography, Family Photo Sessions, Extended Family Photos (“Generations”), and High School Seniors. Photographing families and children of all ages: from baby to toddler to teens. Serving Rochester, Rochester Hills, Oakland Township, Clarkston, Waterford, Lake Orion, Troy, Birmingham, Royal Oak, Shelby Township, and all of Metro Detroit - Michigan. And just like that, you are a new mom. That photo session you booked 2 or 3 months ago kinda sneaks up on you after you do that miraculous childbirth thing. You might feel a little unprepared! Totally understandable, Mama. You’ve got a lot going on! But fear not! 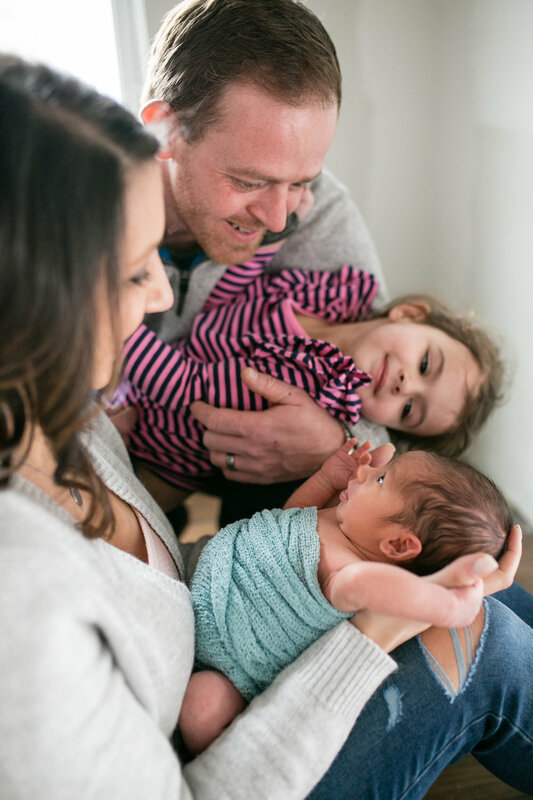 This blog post is here to help answer any questions you might have about what to expect for your Lifestyle Newborn Session. 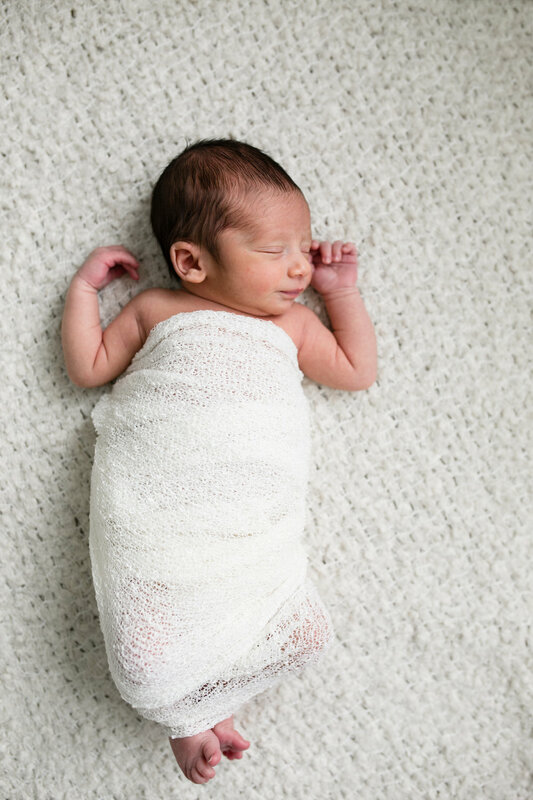 What is Lifestyle Newborn Photography anyway? It’s different than traditional/posed photography where a lot of the focus is on intricate baby posing and props. It’s also different from documentary photography which takes a “fly-on-the-wall” approach with the photographer giving no direction to their subject. Lifestyle newborn photography falls somewhere in the middle. It’s all about capturing real connection and the everyday moments that happen when you have a newborn. Now, if you’re like me, you might feel a little awkward in front of the camera at first, so getting some direction from your photographer can really help achieve a relaxed look. Worry not…I do provide guidance to my clients on where to sit, how to position yourselves, where to look, what to do with your hands, etc. If there are small siblings involved, we will play some silly games to make them forget they are even having their picture taken. Your photos will look effortlessly candid, but there is some guidance provided behind the scenes. It’s all about setting the scene and then letting the moments unfold. And yes, if you’re wondering, I do also take portraits that lean a bit towards “traditional,” focusing solely on that sweet baby. After all, I know you have a baby announcement to put together and prints to make for the grandparents. For baby’s individual portraits, I pose them in a way you would find them naturally, usually on a blanket or a bed, or in your arms if that’s where they want to be. I usually do this when baby is sleepiest, but sometimes they are awake, and that’s OK too. I feel that babies are perfect just the way they are, and there is no need for complex posing or elaborate props. However, if you have a special item or family heirloom that you would like incorporated, please let me know. This family had a blue, vintage pin that had been passed down generations. 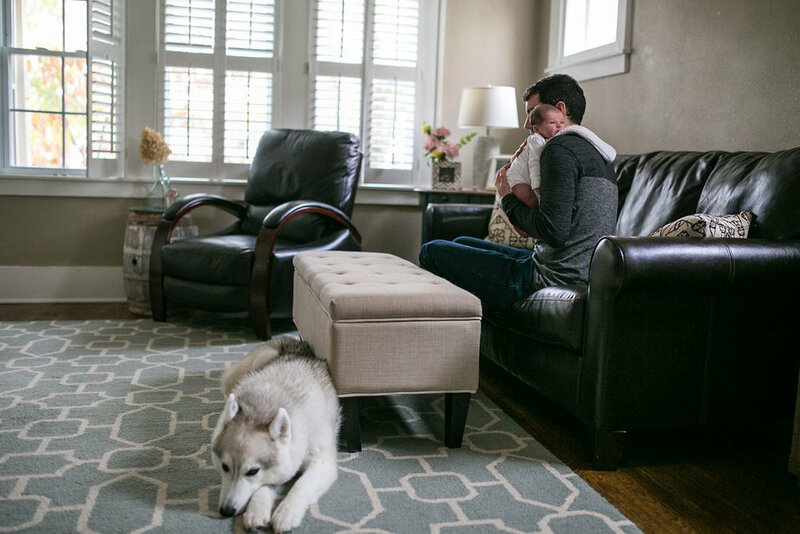 Other families have had special booties or handmade blankets that were gifted or passed down from family members. Now that you have an idea of my approach to newborn photography, let’s talk about wardrobe. What should we wear for our newborn session? This is a very common question that I get asked, and my motto is: the simpler the better. For mom, dad, and siblings, I also recommend keeping it simple and comfortable. Light, neutral colors (creams, whites, grays, pastels) work best as they don’t take away from the natural beauty of your baby. There is no need to get dressed up or fancy…this isn’t a business headshot or a wedding. I’m all for keeping things casual. 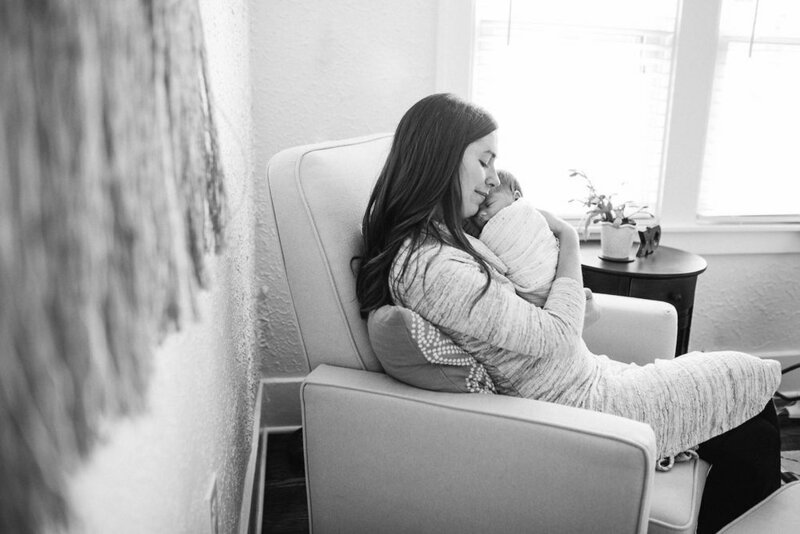 Kick your shoes off, and let’s take some cozy images in your home with your new baby. When I arrive at your home, I will ask you to show me around your house so I can find the best light. Typically, I like to focus in the nursery, the master bedroom and the living room. This varies for each client depending on the amount and direction of light in your home. For the particular shoot I am featuring here today, the most amazing light was in the parents bedroom and the living room, but I did make a point to capture some detail shots in the nursery. There have been other times I’ve ended up in a random guest bedroom because there was awesome light. Sometimes I mostly shoot in the nursery. I do aim for variety when possible, but it’s really all about that light! Also, do not worry about cleaning your house beforehand. Girl, you just had a baby! The only thing I will ask is to have your bed made…bonus points if you have a neutral comforter or quilt that you can throw on top. Your bed makes a great spot for cuddly, family photos. It’s also a great backdrop for some individual portraits of baby. 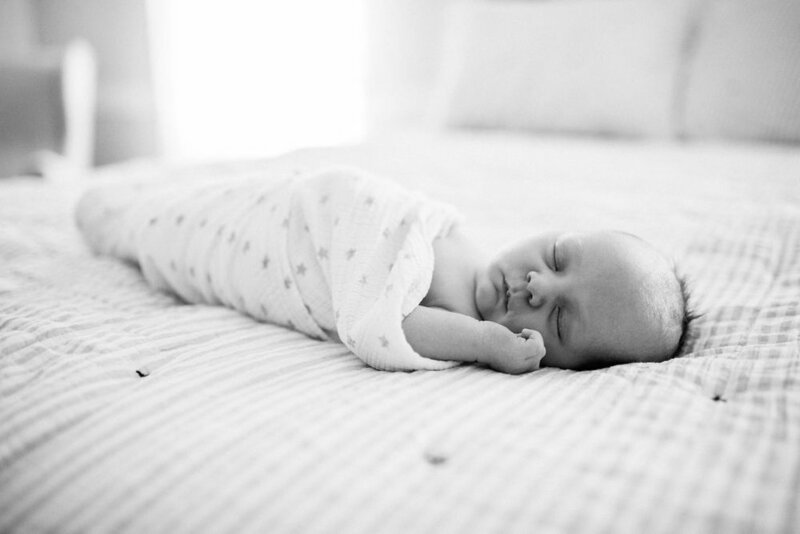 How should we prepare for a newborn shoot? 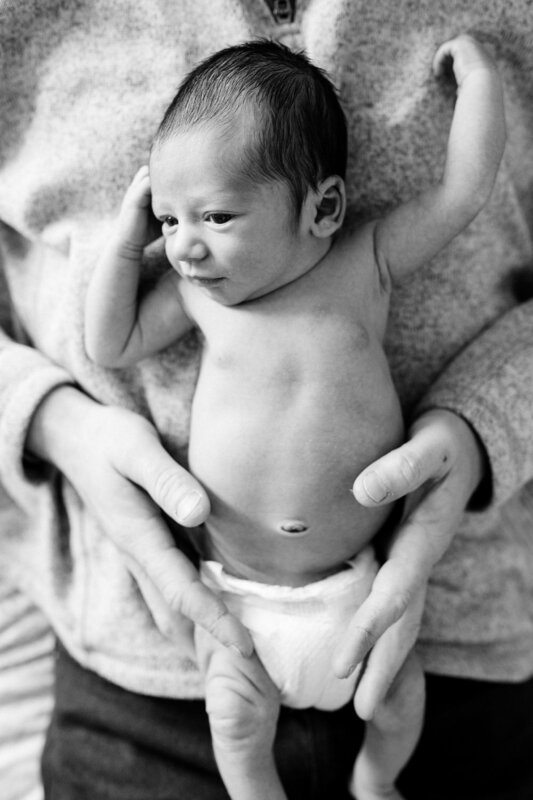 My newborn shoots are very laid back, so I don’t have a lot of “rules” when it comes to preparation. My best advice is to relax, pretend I’m not even there, and enjoy some snuggles with the newest member of your family. Heat/warmth and a full tummy tend to help keep baby content, so set your house temperature accordingly (slightly/uncomfortably warm for us adults) and plan to feed just before or just after I arrive. While I typically plan about 2 hours for my sessions, it’s a good idea to block out at least 3 hours just in case we run long. After all, the baby is totally in charge, and I never rush things. We can take as many breaks as needed for feedings and diaper changes. These breaks are a great time for me to focus on nursery details and to give any other siblings some time in front of the camera. So don’t worry if a lot of breaks are needed…this is standard for newborn shoots. 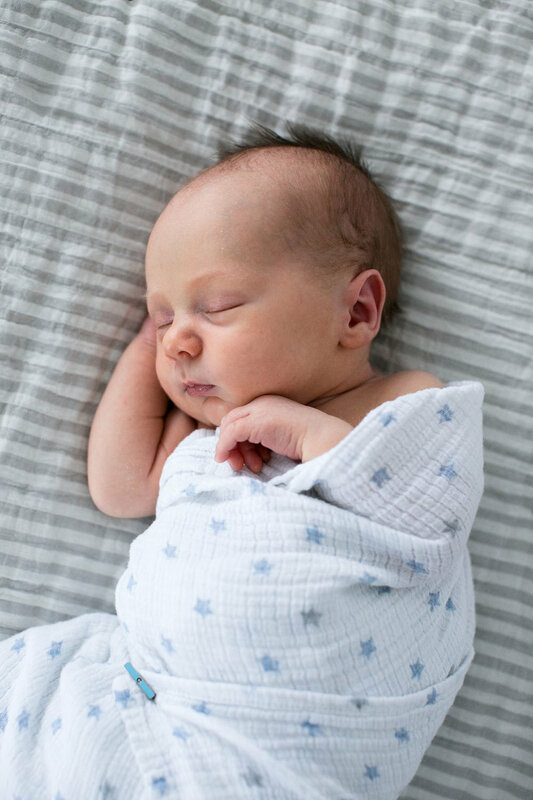 When should I schedule my newborn photography session? You’ll want to reach out 2 to 3 months before your estimated due date, to ensure photographer availability (especially if you are due in summer or fall when photographer's calendars tend to book up quickly). I typically like to schedule newborn clients within the first two to three weeks of life. If you are expecting and in need of a photographer, I’d love to hear from you! My sessions are all-inclusive, which means you receive all of your final, hi-res digital files with printing rights. I also have an affordable option to add a maternity session to your package, and I highly recommend capturing that beautiful baby bump! You can check out my current pricing or drop me a note using the buttons below. And be sure to check out the rest of this post for some more of my favorite images from this lovely session! Thanks for stopping by! I see you, Mama, from behind my lens. Beautiful, a bit tired, and simply overjoyed. While Mama finds a new outfit…because…spit-up happens. I see you Doggy, a little confused. And loving your people…now there are 3. With your smile, or a toot, or a yawn. Because you are pure magic.